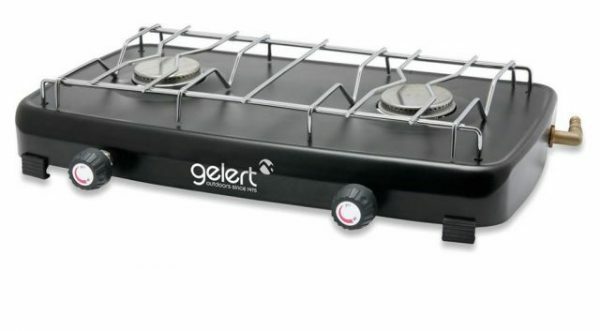 The Gelert Double Burner is new to the Gelert Outdoor Living range. 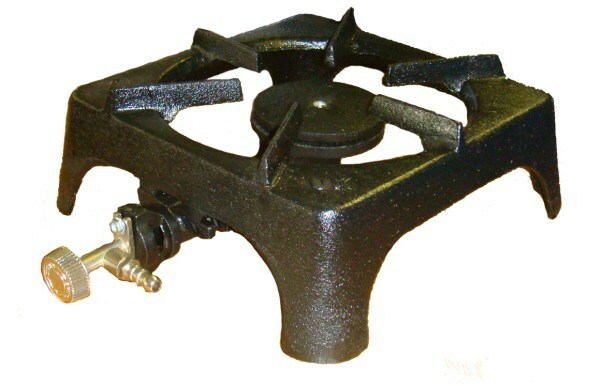 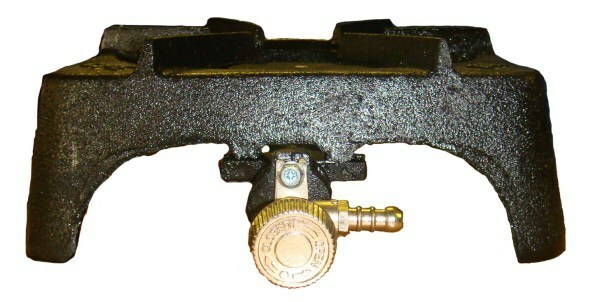 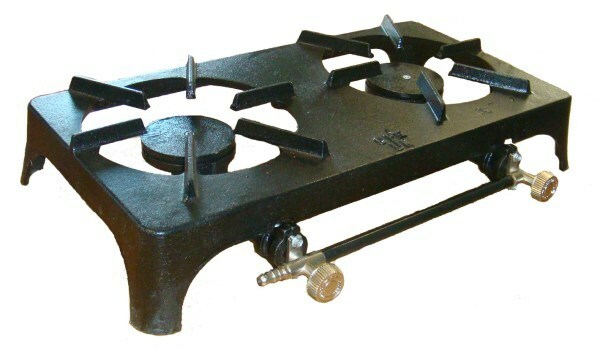 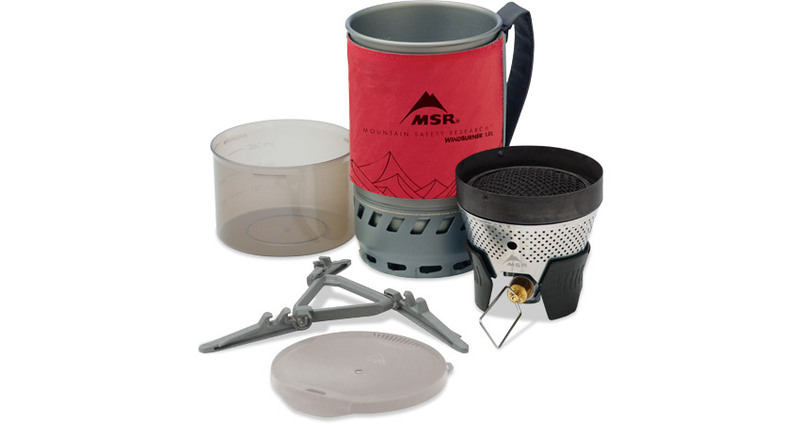 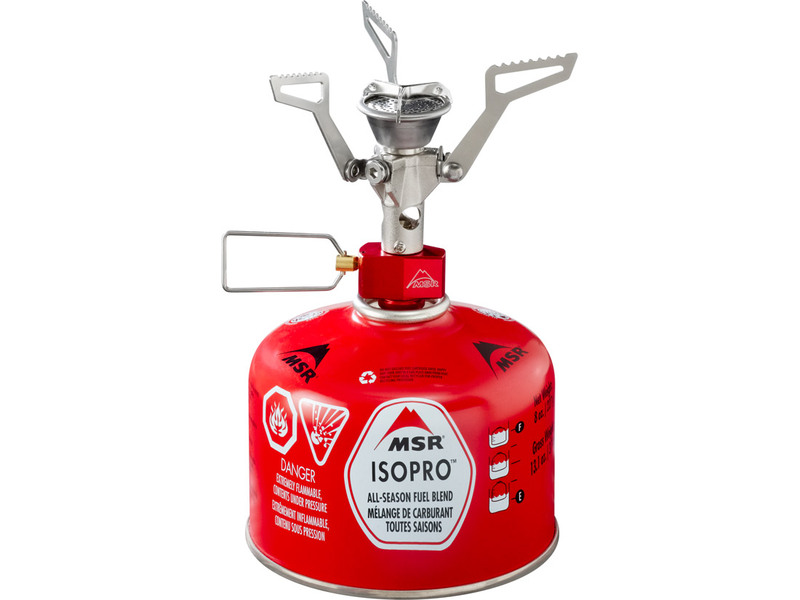 It is compatible with both Butane and Propane gas. 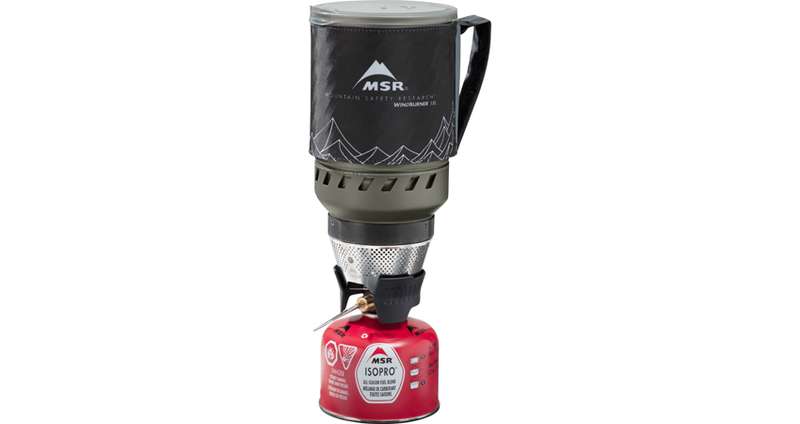 It uses high performance stainless steel 1.6kW burners, that can be adjusted to get the correct heat needed to cook you camp supper.